Extreme volume never looked so good. 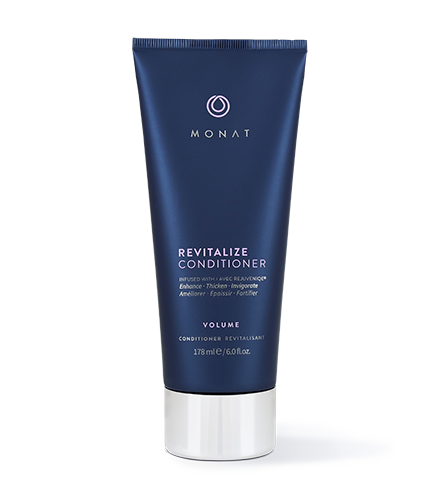 To learn more about the Magnify Treatment System, please contact your MONAT Market Partner. 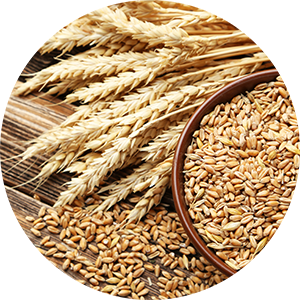 Have your hair and scalp been feeling a tad bit oily and requiring a reboot to get them back into a natural balance? Do your tresses tend to tangle easily and require a bit more moisture to keep your locks silky and smooth? Could you use a little styling assistance in creating maximum volume while helping to tame those pesky flyaways? 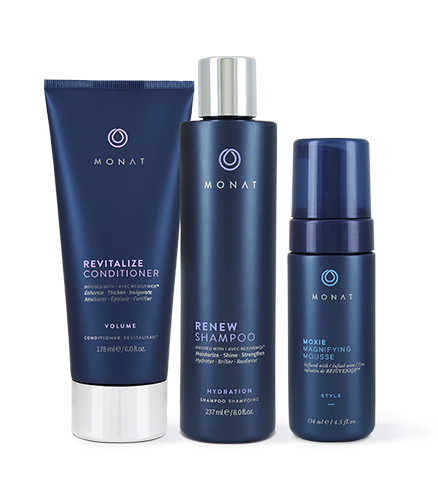 MONAT’s Magnify System of products work together to enhance your best at a much higher magnitude. Is your hair feeling off center? Lifeless? Could it use a little lift? 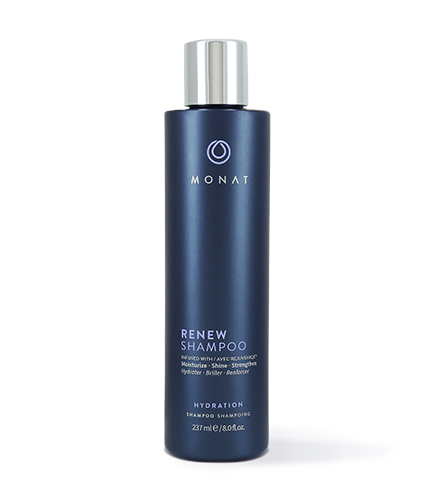 Whether your hair problem is greasiness, tangled tresses, or pesky flyaways, give it a little “Om” and a little oomph, too, with our Magnify Treatment System. Infused with REJUVENIQE® Oil Intensive, this system is designed to penetrate the scalp, while intensifying hair fullness and supporting the natural regrowth of hair. So, go ahead and pump it up!